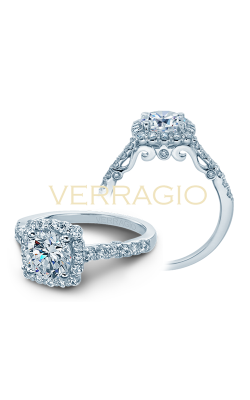 Featuring a bright center diamond surrounded by a blazing circle of stunning small-sized stones, halo engagement rings are the favorite amongst chic brides-to-be who appreciate the style’s brilliance, elegance, and timeless sophistication. 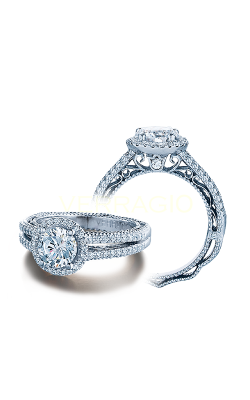 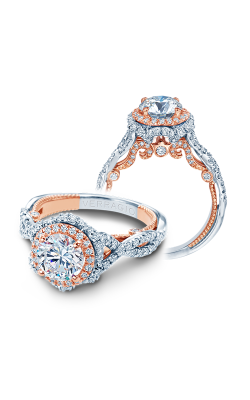 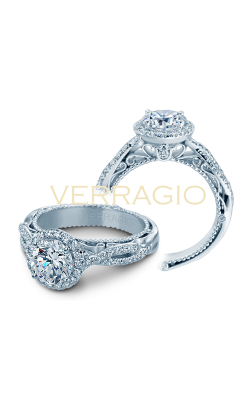 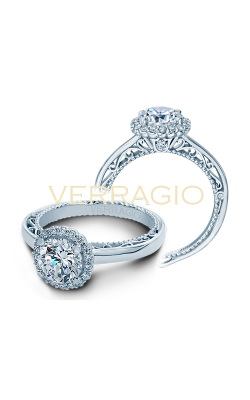 Available in both vintage and modern fashions, the bridal jewelry experts at Medawar Jewelers proudly bring their valued Michigan customers extraordinary halo engagement rings from legendary designers such as A. Jaffe, Verragio, as well as the California-inspired rings of Tacori. 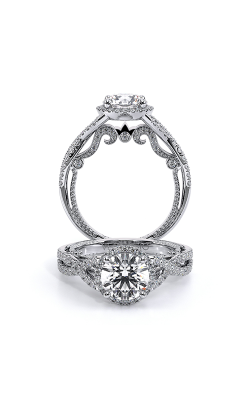 In addition to this amazing inventory, Medawar Jewelers is thrilled to offer a wide selection of GIA-certified loose princess, round, oval, and cushion cut diamonds, making it simple to find any bride’s dream halo engagement ring today. 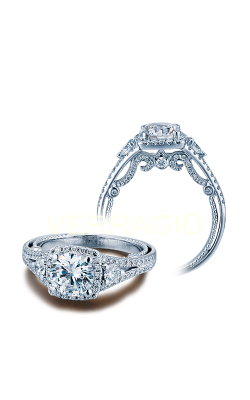 An authorized retailer of the before mentioned bridal jewelry designers and many others, Medawar Jewelers is Michigan’s source for the most popular halo engagement ring models and collections available. In their West Lansing, Okemos, Jackson, Portage, and Brighton showrooms, customers are sure to find the ideal halo ring for any bride. 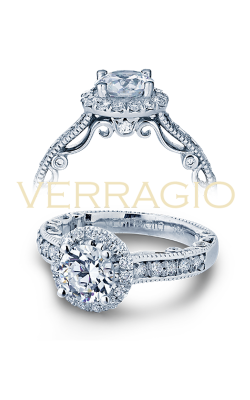 Halo engagement ring collections on display today at Medawar Jewelers include the glamorous Art Deco, Classics, and Metropolitan lines by A. Jaffe, the striking Dantela, Classic Crescent, and Simply Tacori collections from Tacori, and the bold halo rings of Danhov’s Solo Filo, Classico, and Abbraccio collections. 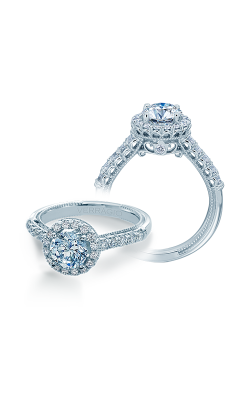 Further, Medawar Jewelers happily extends additional wonderful halo engagement ring collections that include dazzling pieces from the Charlotte, Stella, and Pirouetta collections by Kirk Kara, as well as next-level halo rings by Y.O.U., and Unique Settings of New York. 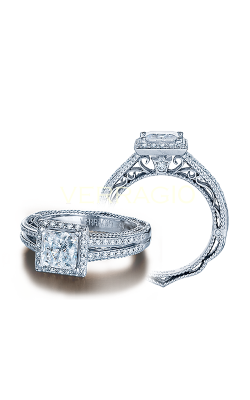 Last but not least, Medawar Jewelers happily displays a plethora of diamond halo engagement rings from the immaculate Classic, Couture, Insignia, Parisian, and Venetian collections by Verragio, along with the truly one-of-a-kind models of Parade’s exclusive Hemera, Hera, Lyria, and Reverie collections. 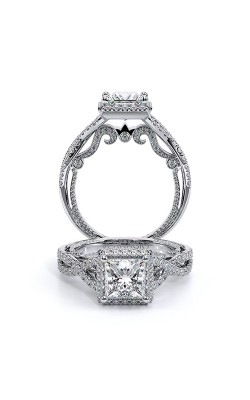 Since 1978, Medawar Jewelers has been renowned for supplying the great state of Michigan with an amazing selection of designer engagement rings, wedding bands, fashion jewelry, and Swiss-quality timepieces. 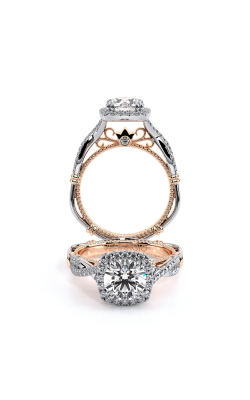 Family-owned and with five locations in West Lansing, Okemos, Jackson, Portage, and Brighton, Michigan, the specially-trained staff at Medawar Jewelers is committed to assisting their customers with finding the piece of fine jewelry perfect for all individuals and occasions. 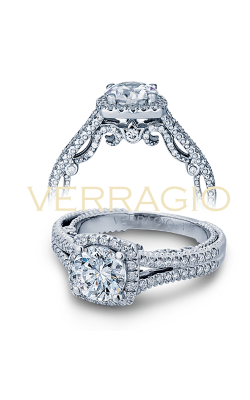 To this end, Medawar Jewelers is proud to be an authorized retailer of names such as Verragio, Benchmark, CrownRing, and Bulova, as well as thrilled to offer a wide selection of services that include on-site jewelry repair, custom jewelry design, and comprehensive lifetime quality guarantee.